In this guide, you will find out everything you need to know about the Linux "less" command. 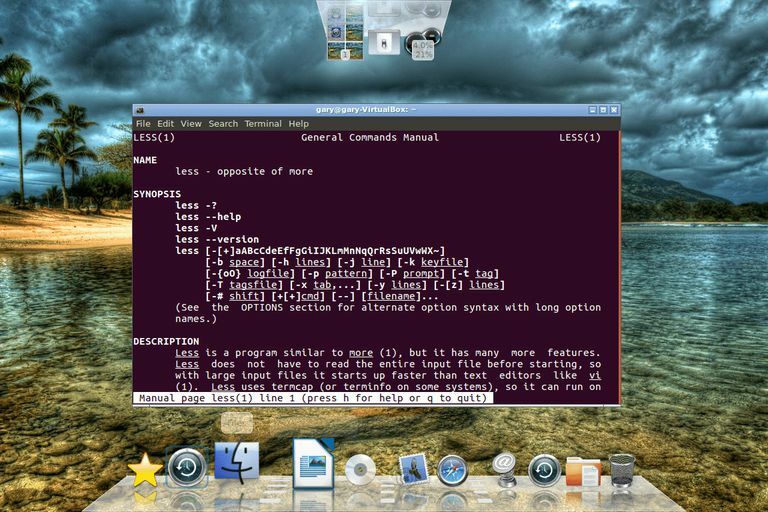 The "less" command is considered to be a more powerful version of the "more" command which is used to display information to the terminal one page at a time. Many of the switches are the same as the ones used with the more command but there are lots of extra ones available as well. If you want to read through a large text file it is better to use the less command over an editor as it doesn't load the entire thing into memory. It loads each page into memory a page at a time making it more efficient.